The perfect gift for girls everywhere, this interactive journal enables readers to make a detailed record of exactly who they are, right here, right now. Packed with fun quizzes and fill-in sections, that will help girls document their likes and dislikes, record their physical characteristics, detail information about their friends, families and hobbies, and encourage them to confess their hopes and dreams. 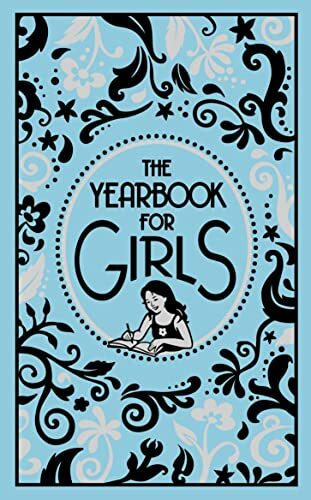 The book also includes instructions for girls to create their own memory box and suggests items to put inside it - including the completed Yearbook. Girls are guaranteed to enjoy and treasure The Yearbook for Girls and look back at it and smile in years to come.